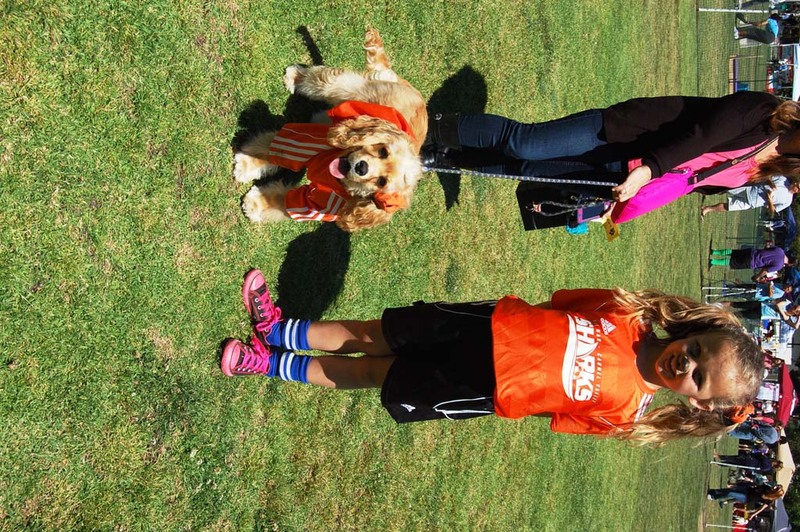 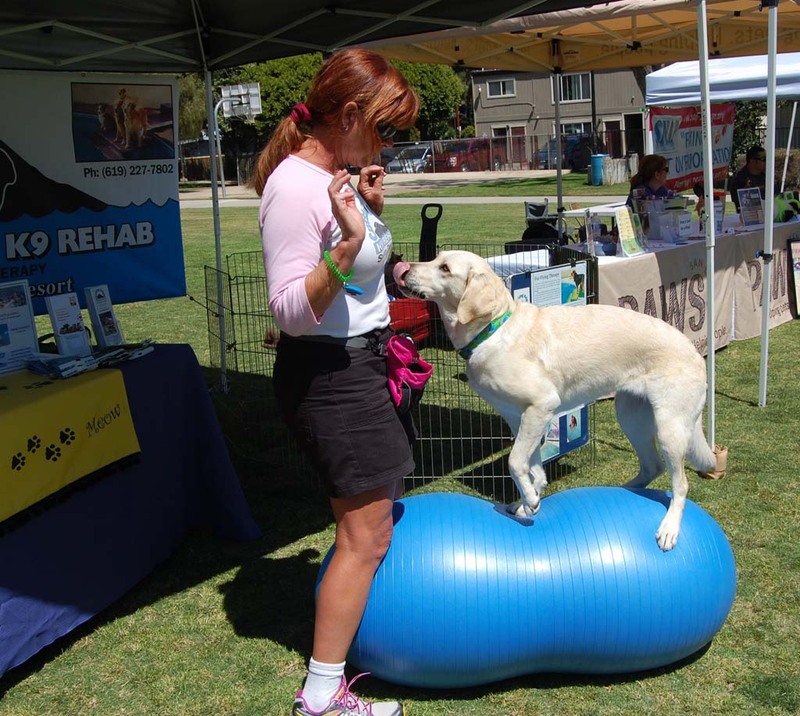 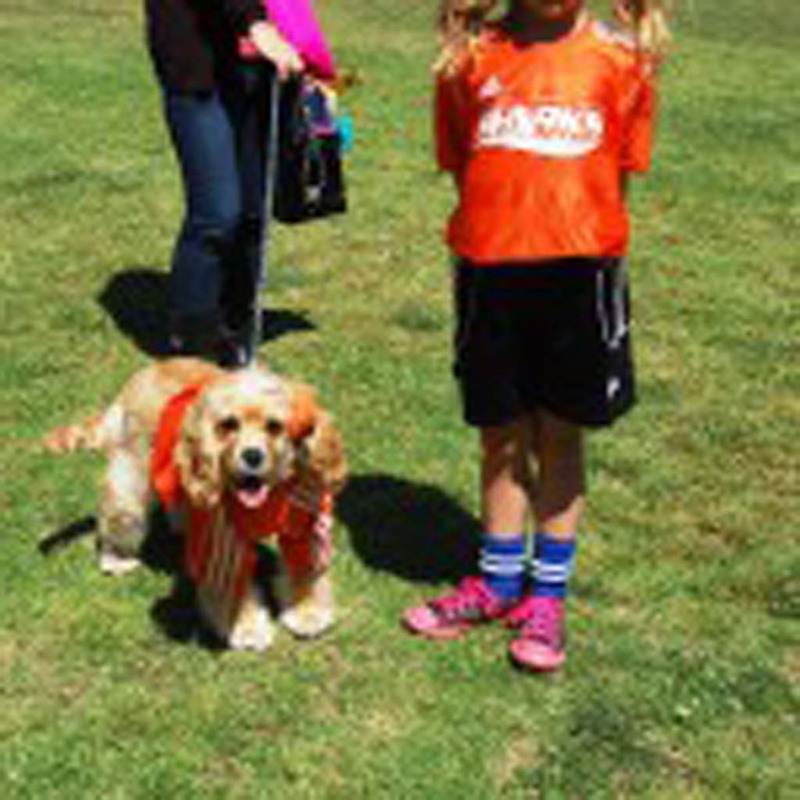 SOLANA BEACH — With offerings such as rehab, training, grooming, photography, healthy food and an architectural pet designer, every dog had its day at the eighth annual Paws in the Park canine event April 6 at La Colonia Park. 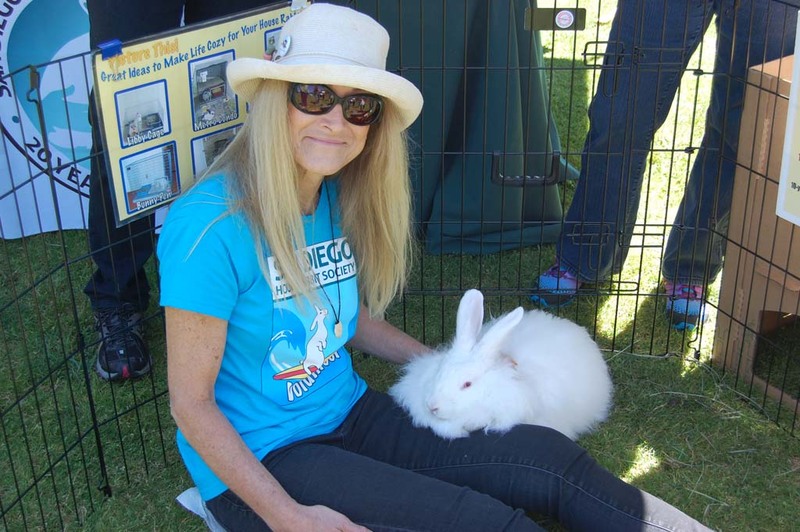 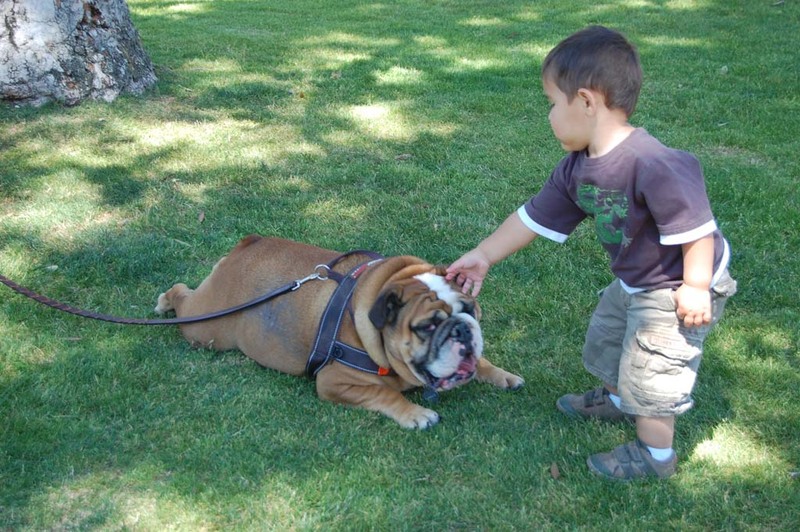 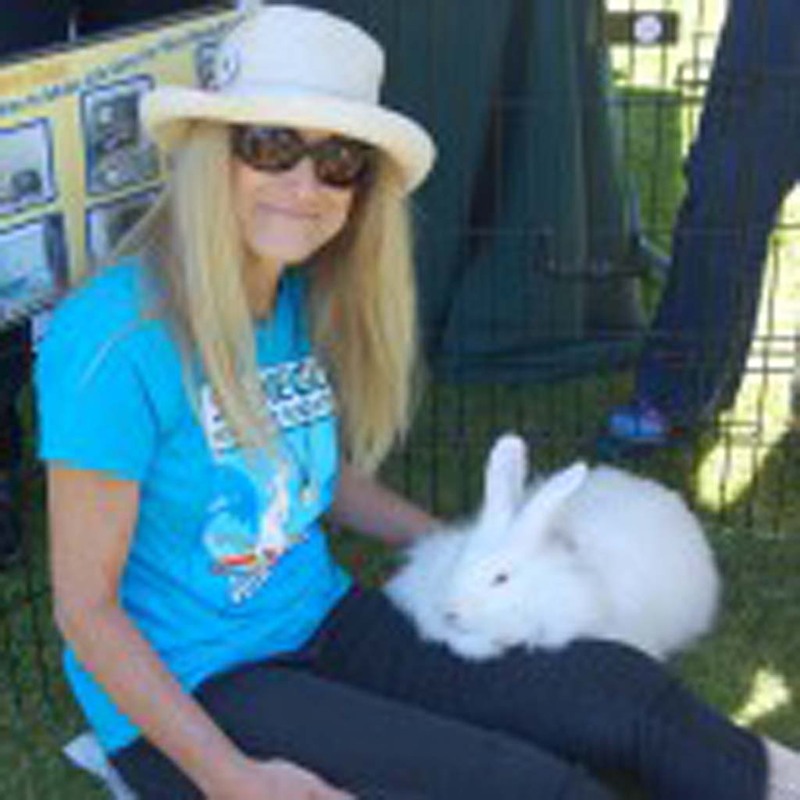 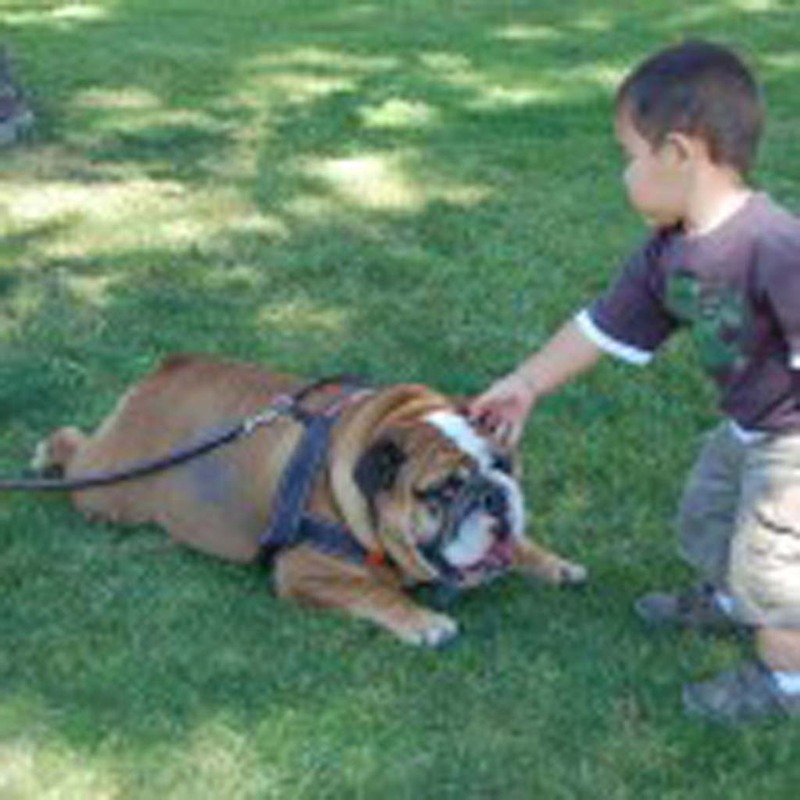 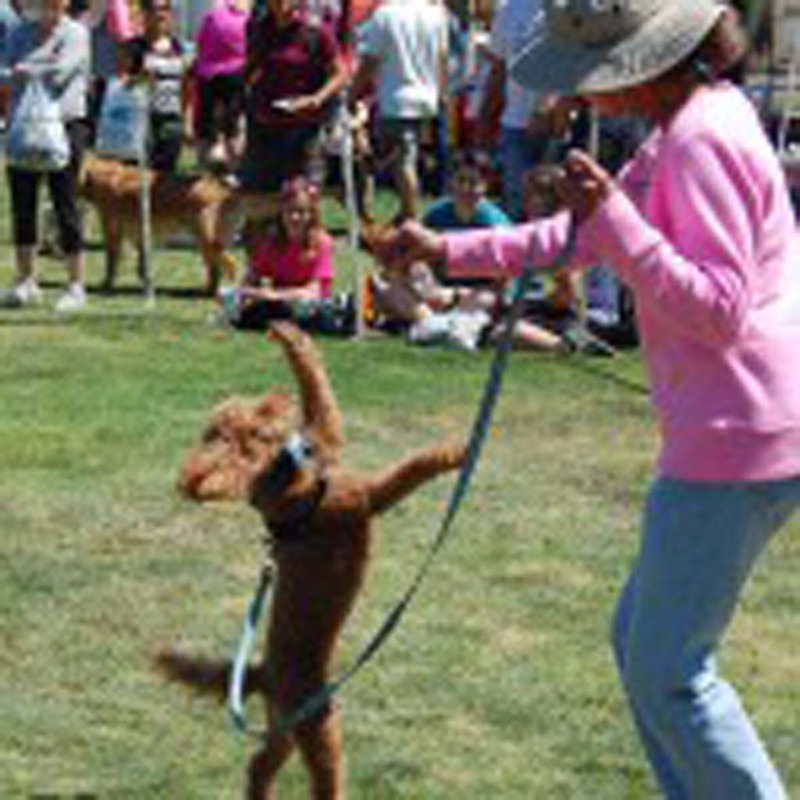 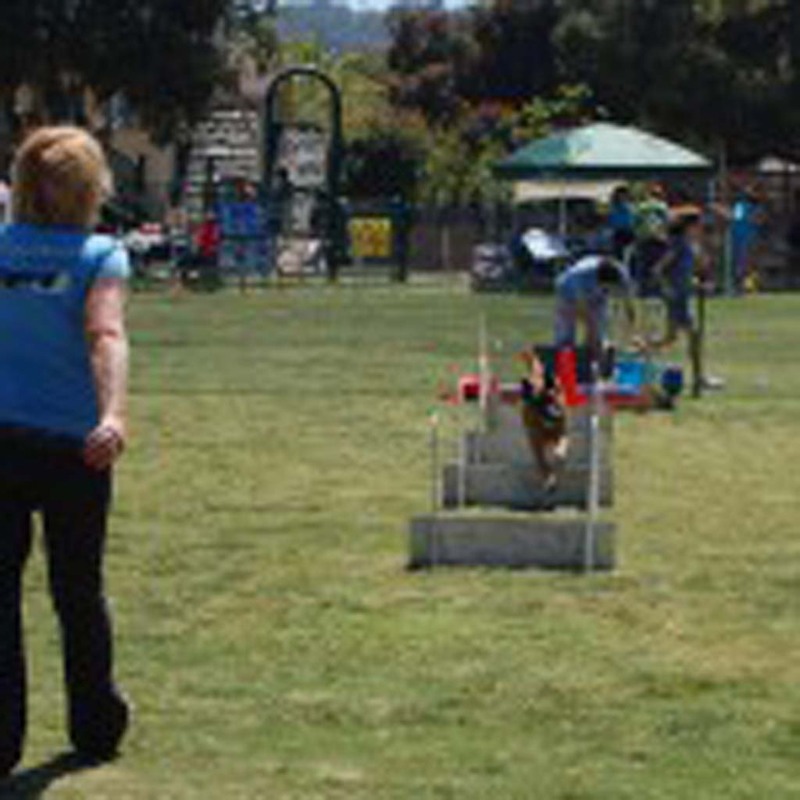 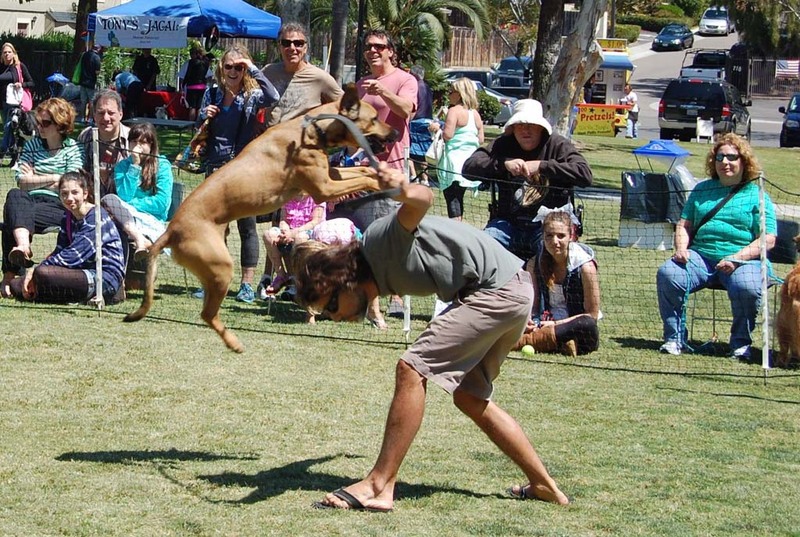 The free, four-hour petstravaganza, presented by the Solana Beach Parks and Recreation Commission in association with the Spay Neuter Action Project, also known as SNAP, included activities, exhibitions, raffles and rescued pets available for adoption. 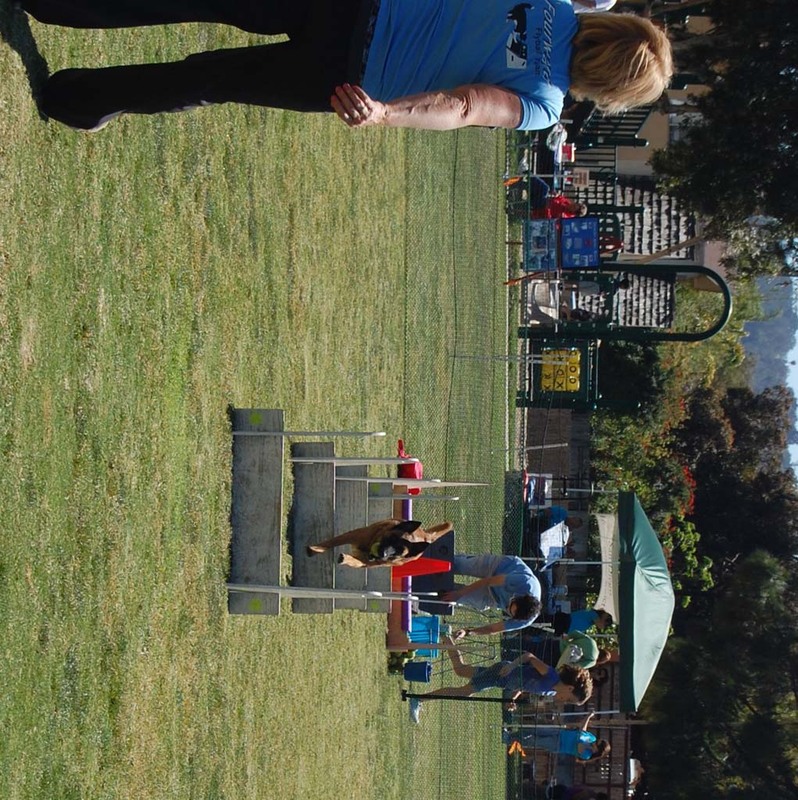 Highlighting the day was a dog contest judged by City Councilman David Zito, Parks and Recreation youth commissioners and Cathy Mayer, a certified behavioral consultant with Take the Lead Canine Training. 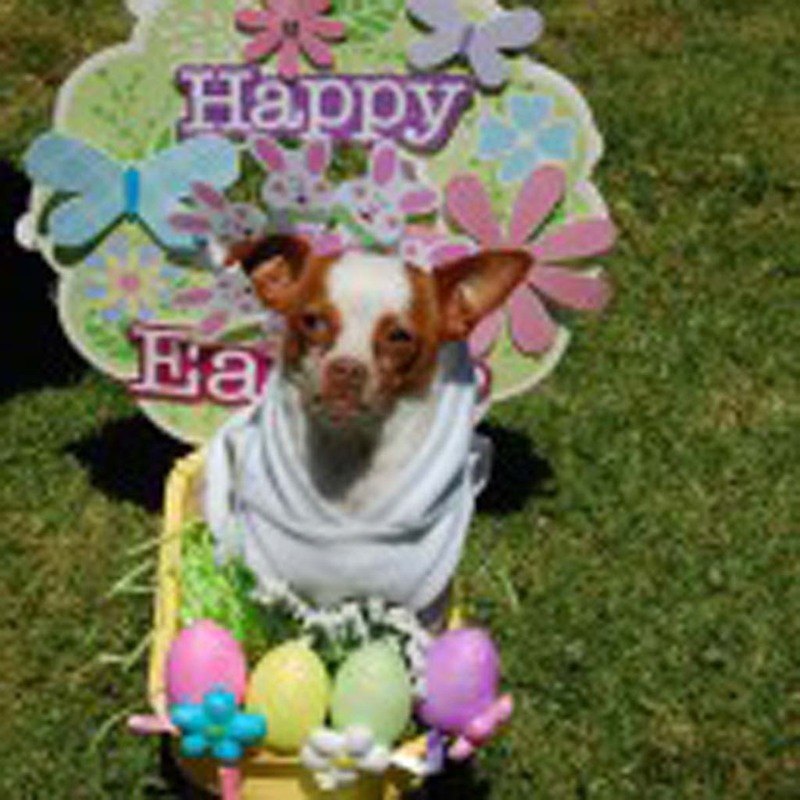 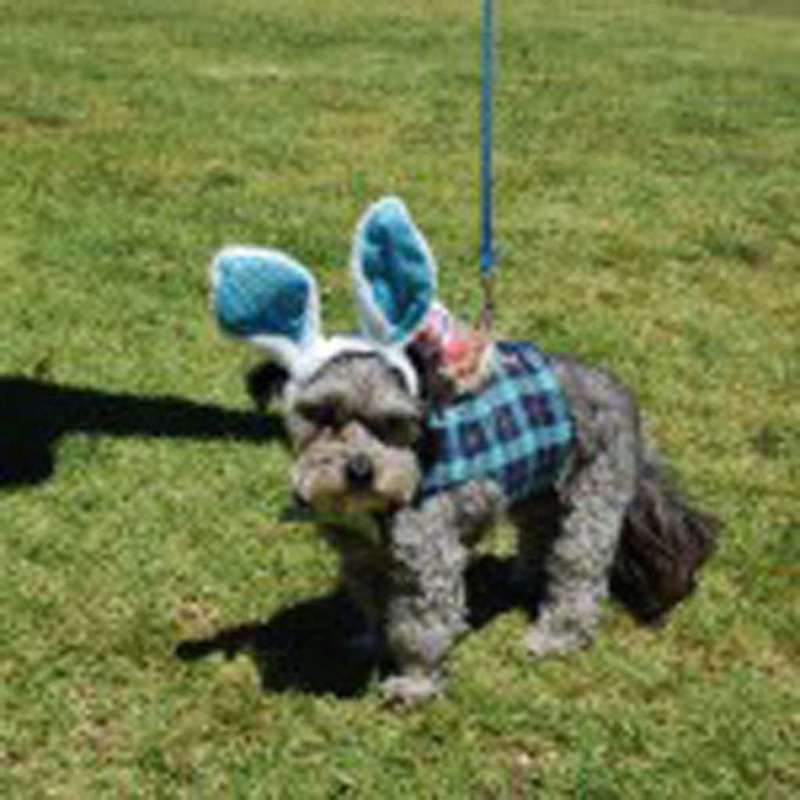 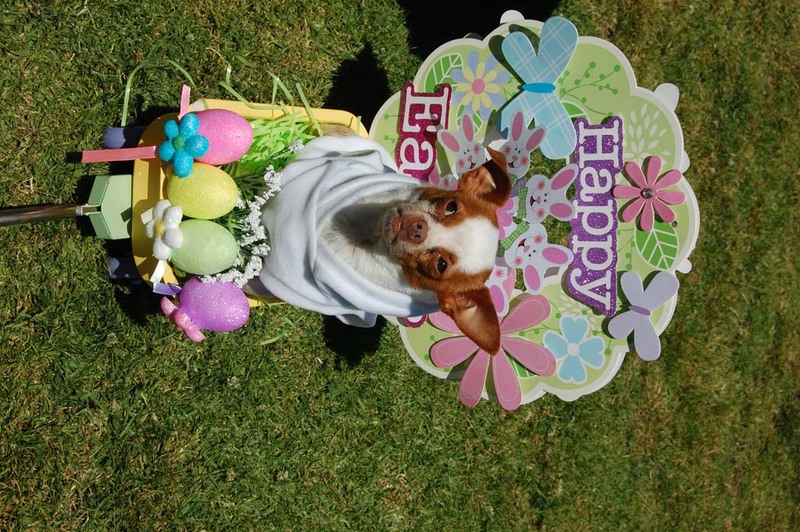 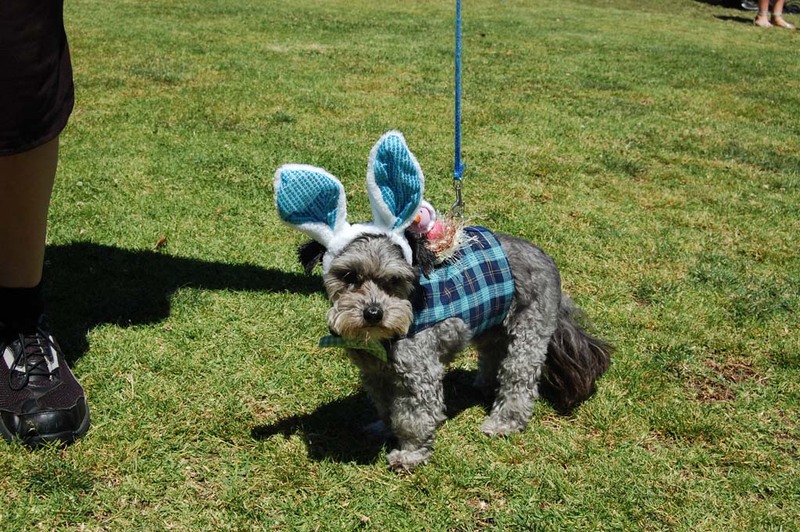 Winners were named in categories that included largest, smallest, cutest and ugliest dog, closest owner-pet lookalike and best tail wager, trick and costume. 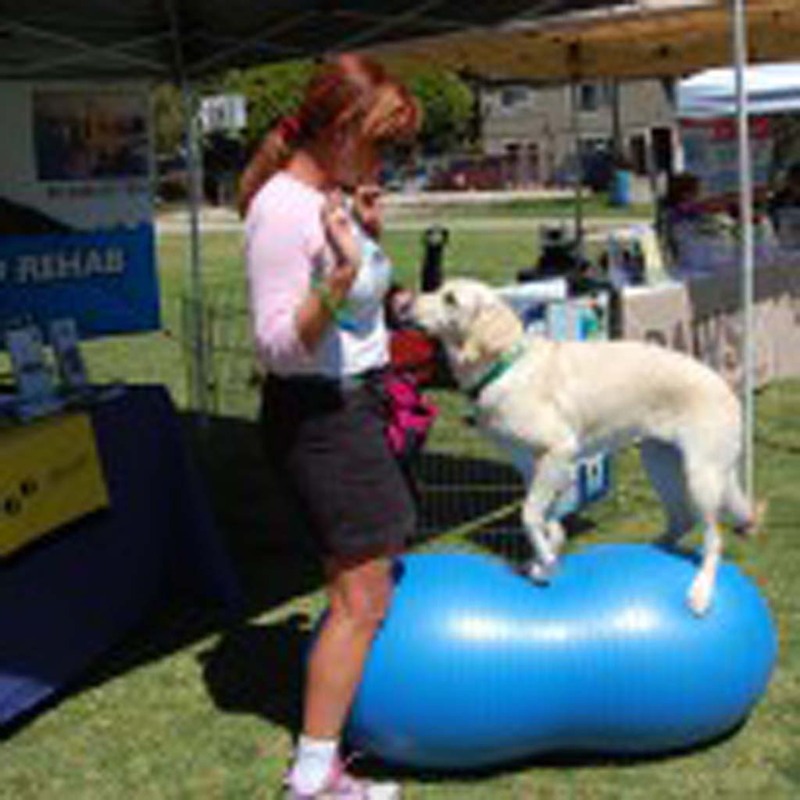 Gently used dog toys, leashes, beds and blankets were collected for animal rescue groups and information was available for everything from positive pet training to swim therapy. 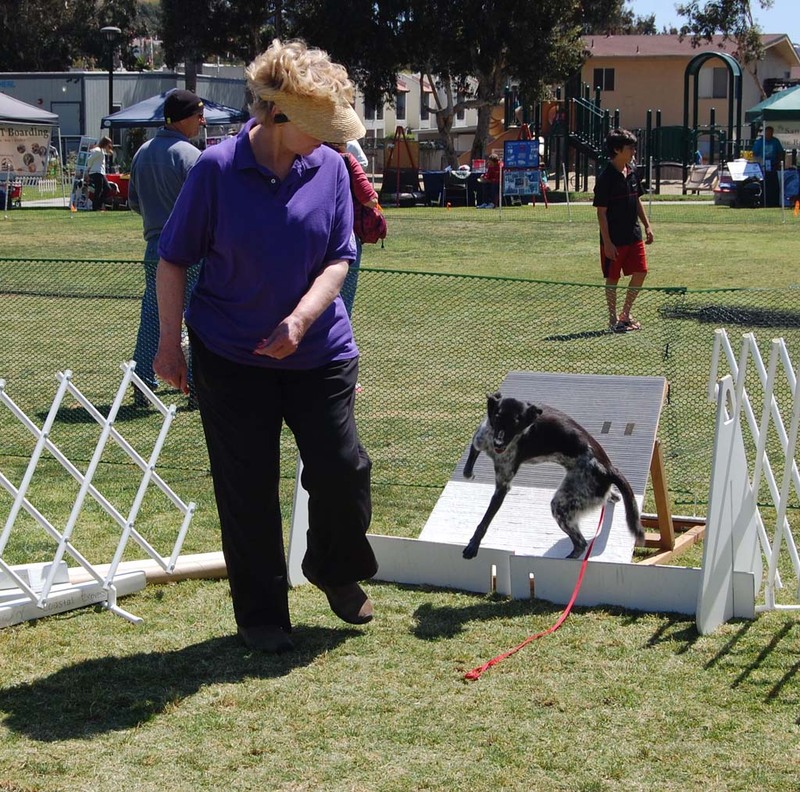 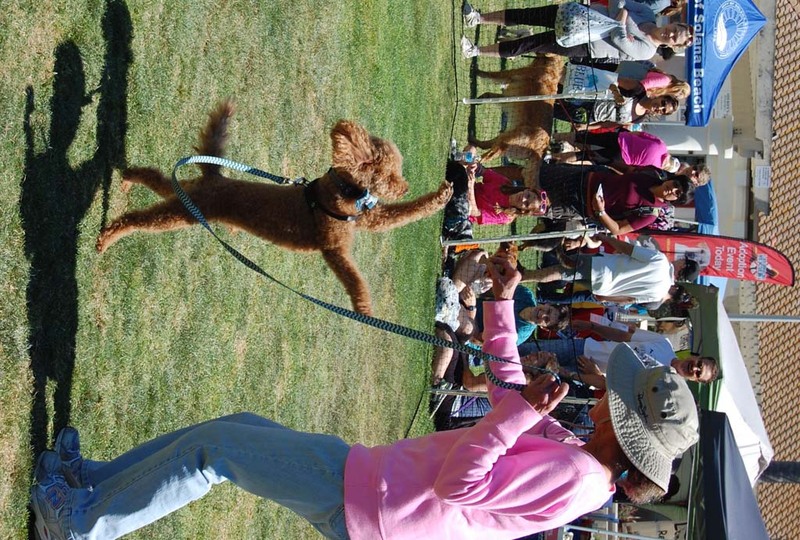 The event also featured demonstrations by the Coastal Express Flyball Team, a dog relay race, and Flying Disc Dogs.